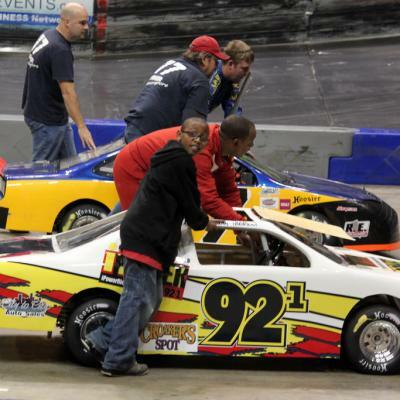 This is Nate's first season racing in Arena Racing. The first time he’s ever raced in an organized setting. We are happy and very proud to have the opportunity to help raise awareness and funds for St. Jude’s. 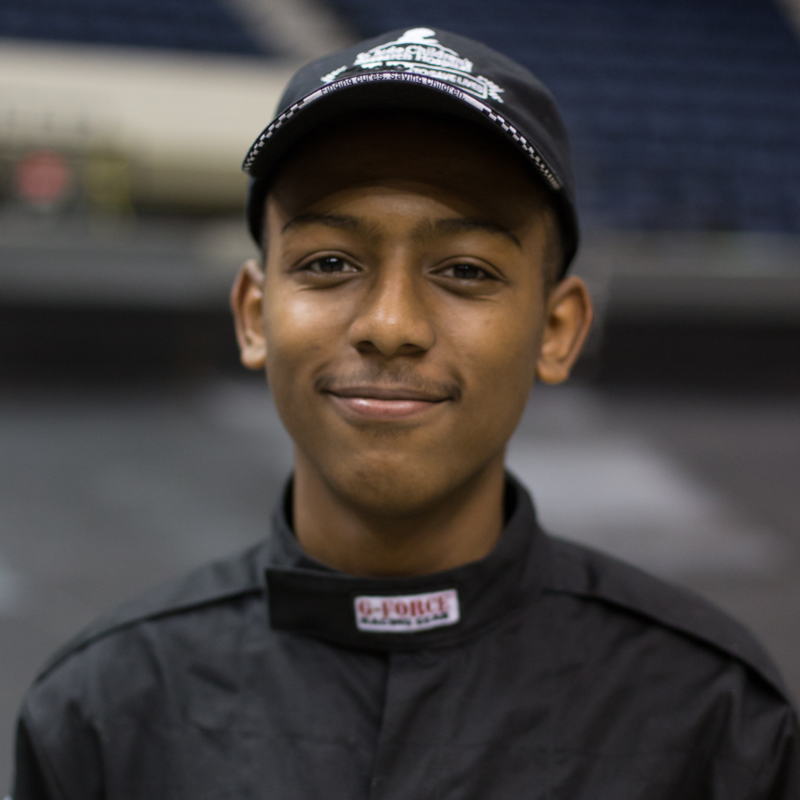 We’re racing to help fight childhood cancer and sickle cell. 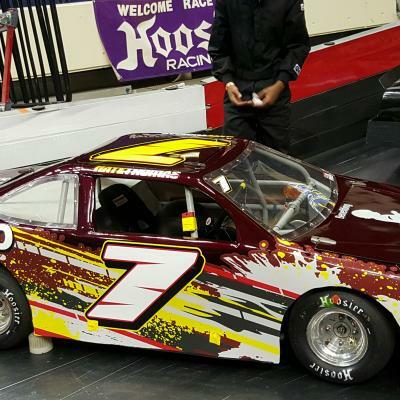 Got into it from dad racing at Southside Speedway and Arena Racing. It's intense & fast pace. A whole lot of fun. Get to meet a lot of new people. 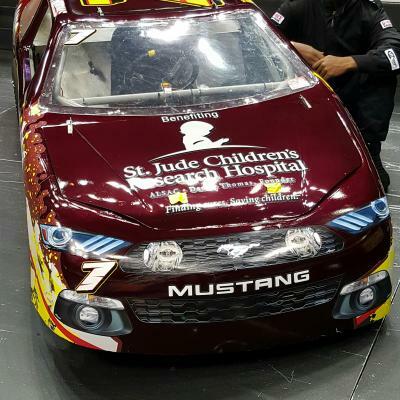 In 2016, Arena Racing teamed up with St.Jude Children's Research Hospital to help find cures and save children. 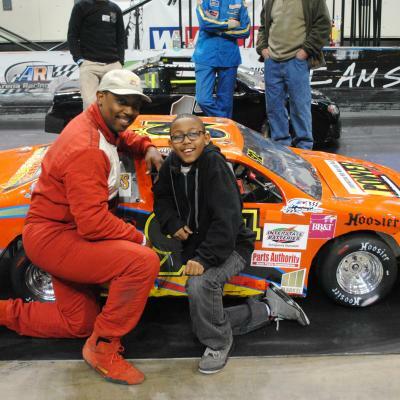 With each ticket you purchase, Arena Racing will be donating a percentage to the St. Jude's fund. Because of you, St. Jude is leading the way the world understands, treats and defeats childhood cancer and other life-threatening diseases. Make a donation on Nate’s St. Jude fundraising page today!